Find the .exe file in your browser’s download location. Awesome! You’re good to go. 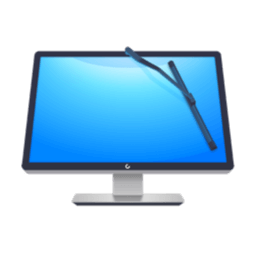 Enjoy using CleanMyPC! To get coupon deals and news on MacPaw products.